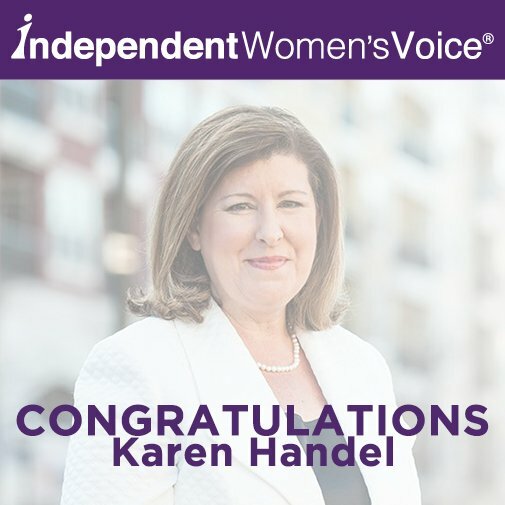 Last night in Georgia's 6th Congressional district, Karen Handel defeated Democrat John Ossoff in a closely-watched special election. The big takeaway? Health care is still a top issue that is driving election results. Karen Handel is an ObamaCare Repeal Pledge signer. She showed the nervous nellies in the U.S. Senate that signing a pledge to repeal and replace ObamaCare, and meaning it, outweighs $22.5+ million in spending from an opposing candidate. Her victory moves us one step closer to creating a better healthcare system that lowers costs, provides better coverage and access, and puts patients back in control of their healthcare decisions. Now it’s time for Republicans in Washington to focus on making good on their promises, and repeal and replace ObamaCare once and for all.